"New Zealand is renowned for its natural beauty and The Coromandel Peninsula is the jewel in the North Island's crown. At just over 2 hours by road from Auckland it is certainly possible to do a day trip, but I highly recommend spending the night. The Coromandel has a cluster of small coastal towns and Whitianga is the perfect base. 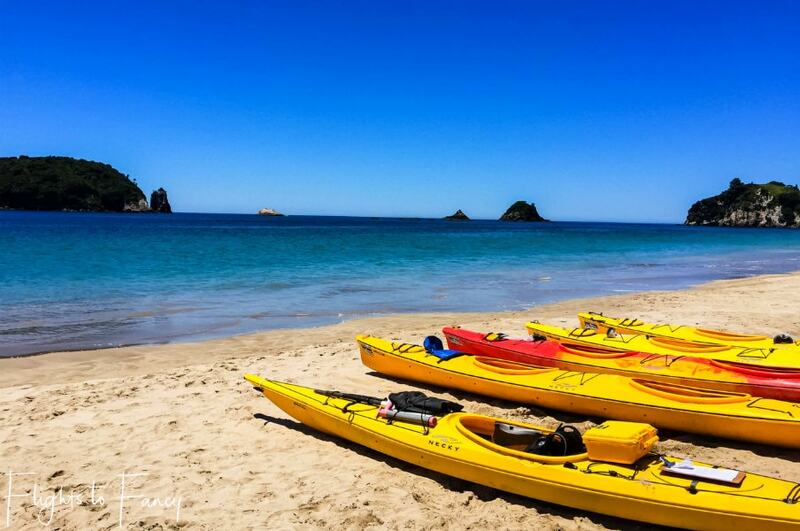 The pristine beaches are just begging to be explored and kayaking to Cathedral Cove is a highlight. Digging your own spa at Hot Water Beach is a unique experience and the views from Shakespeare's cliff are not to be missed. On the way back check out the local vineyards; Mercury Bay Estate and Purangi Winery are two of my favourites. When hunger hits head to No 8 Bar & Restaurant or Al Camino to eat your fill and as the sun slips below the horizon open a bottle of Kiwi wine on your balcony at the Beachside Resort Whitianga. It's just another day in paradise in the Coromandel." "Milford Sound is a natural spectacle located on the South Island and a must-visit during a trip to New Zealand. We were most impressed with how dramatic the fjords looked like, rising upright from the water. On a sunny day, you will see fur seal colonies which, needless to say, look absolutely adorable. The majestic towering peaks, the rainforests, the gorgeous waterfalls, all make Milford Sound one of the most beautiful places on Earth. 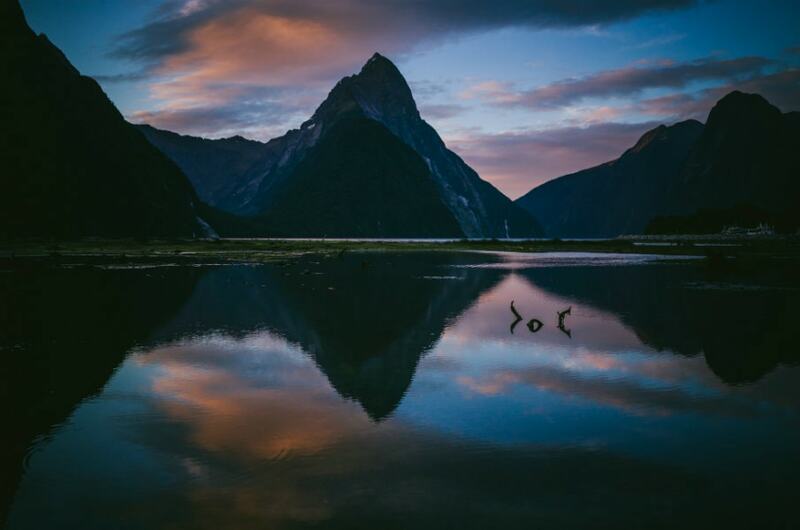 As there is hardly any accommodation around, Milford Sound remains virtually untouched, which attracts nature lovers from all corners of the world. We visited Milford Sound during summer and we simply can't wait to return. " 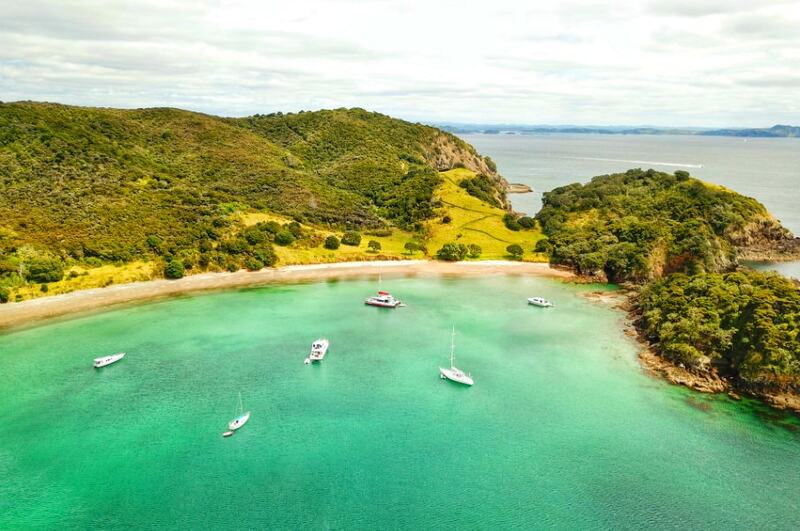 "Our favourite summer destination in New Zealand is the Bay of Islands, about 3 hours north of Auckland. We might be a bit biased because we have a family holiday home there, but it's stunning. Expect to see sparkling turquoise seas, white sand beaches, and lots of native birds – most of the islands are free of predators! Most days there are dolphins cruising around too, so make sure you get out on the water. Russell is a small town that was the first capital of New Zealand and it's full of historic buildings. The Duke of Marlborough was New Zealand's first pub and nowadays is a beautiful restaurant. Its prime waterfront location is perfect for watching the sun go down with a drink in hand." 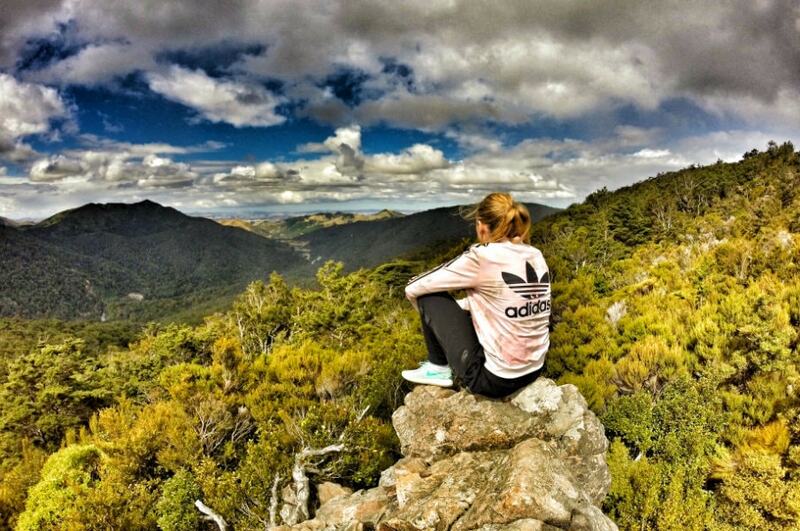 "A fantastic spot in New Zealand for summer would have to be the Wairarapa. This region has hot and dry summers which are the perfect excuse to hit the pristine and empty beaches like Castlepoint and Riversdale. If you love the outdoors, then this is a great area to have a holiday as there is also some fantastic hikes and kayaking to be had. The Wairarapa also boasts a bundle of boutique wineries and quality eateries so if you're a wine lover then be prepared to be blown away. This quiet and laidback region is only an hour's drive from the busy capital Wellington too." "One of the first trips I remember when growing up was to the Wairarapa, on the southeast corner of the North Island. My Dad took my sister and me out there for a weekend and I still remember the battering we took in one of the supposed calmer weather locations in the country. This was raw New Zealand, so rugged, so cold, yet still so beautiful. I hadn't been out there for years until 2016 when I lived on a Wairarapa vineyard for a few months and had a blast. 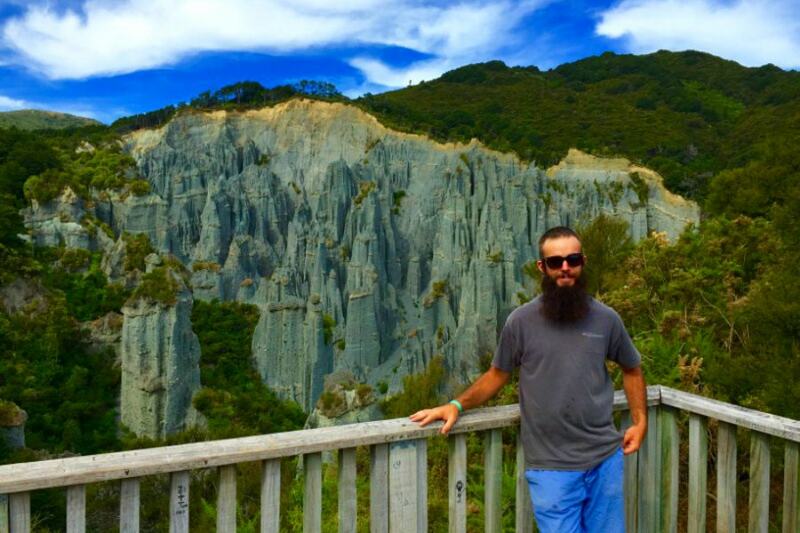 Only a 90-minute drive away, you can visit several small towns each with their own personality, visit wineries, see seals in their natural habitat and even visit Putangirua Pinnacles, a LOTR filming location." Best Winter Destinations in Canada? ?